This page is in memory of the horses that have been such a blessing to us and all those who have come to New Creations Farm and interacted with them. They were loved and are sorely missed. 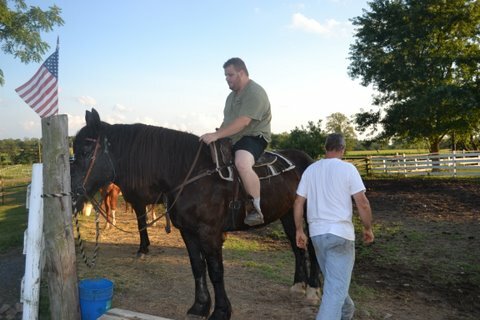 Pete – he was a percheron – We called him the gentle giant. King Jackson was a standard breed. 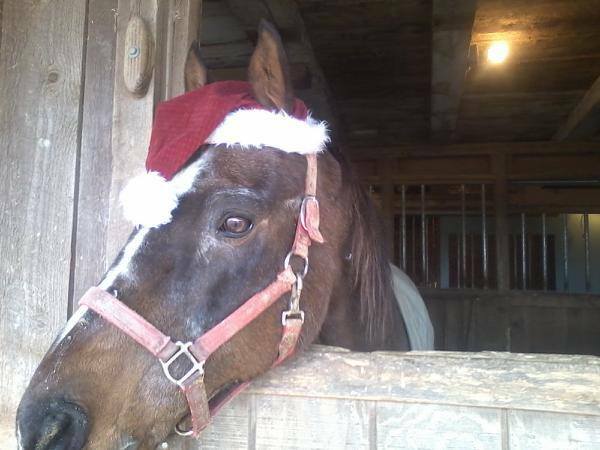 He was a wonderful lead horse for a few years. King Jackson died during the spring of 2014. We do miss him. Dakota was a Spotted Leopard Appaloosa. 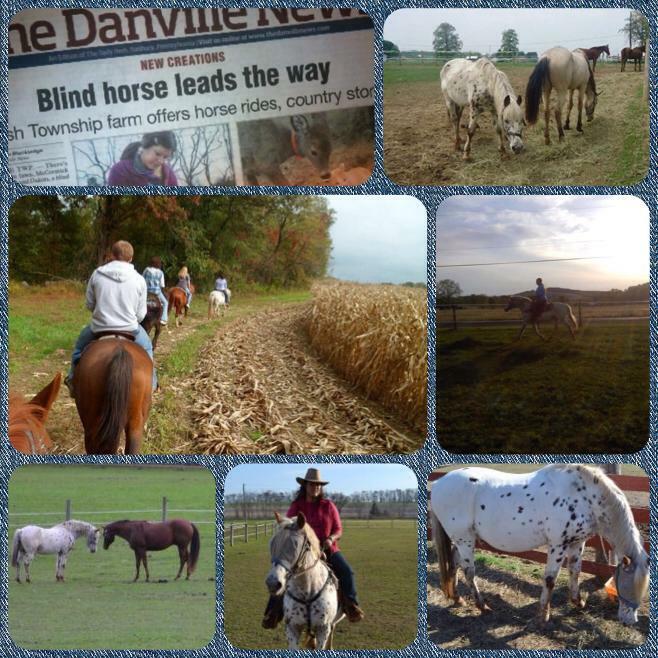 He was our blind lead horse for a few years when we first got him. He died because of a tumor. He was at least 30 years old. He died on August 6, 2015. He is greatly missed. Stosh was laid to rest on August 25, 2915. He was adopted from M Rescue Center and we were not told by them at the time of adoption that he had health issues in the past and their was a vet report on him that we were not given until after we had adopted him and realized there was a major health issue. Then M Rescue Center turned over the vet report to us, but at that point it was too late. So if you are adopting or purchasing a horse, be careful. Dutch passed away in the spring of 2016. He was a draft mix. He was a very gentle horse and had taken many riders on the trails and around the gardens. We enjoyed him while he was with us and we do miss him.